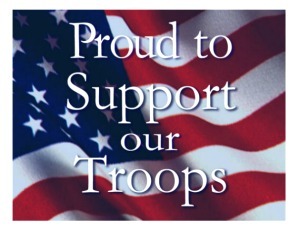 Lakewood will be collecting items to help Operation Support Our Troops America INC out of Naperville from February 11th – 22nd, 2013. They will take our donations and prepare and ship care packages for our troops overseas! Included in each care package to the military personnel they place a letter from a citizen to bring some cheer to the recipient. We are welcoming both letters and donated items to help complete each care package! For a list of items to donate please click the link below to view our flyer. 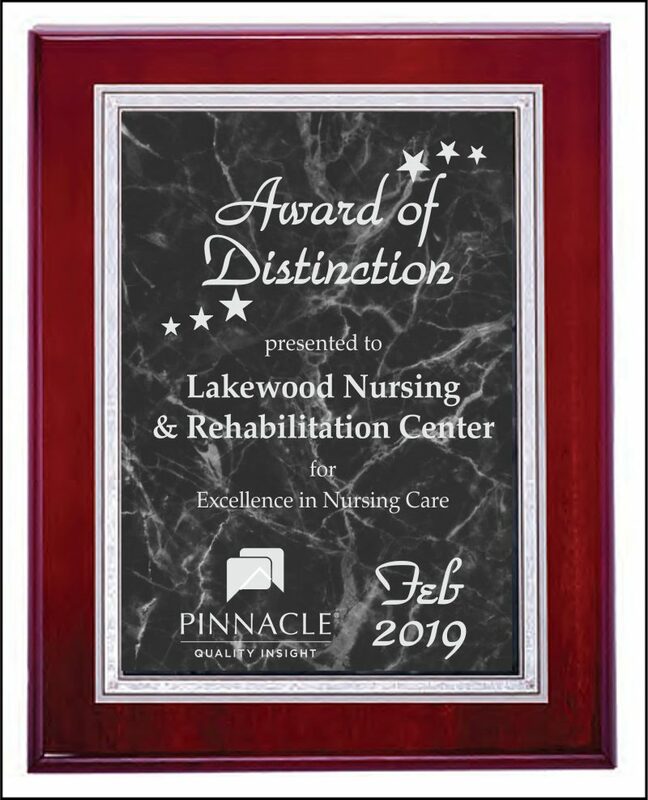 Thank you for helping Lakewood give back!